Guests can take advantage of some last-minute relaxation at area salons & spas, entertain themselves at our area golf courses or dine in one of our restaurants or pubs. From Fargo, ND | 66.4 Miles: Follow I-94 E through Fargo and Moorhead. Take exit 6 for MN-336/Co Hwy 11 toward Sabin and turn right. Turn right again to merge onto US-10 E toward Glyndon/Detroit Lakes. 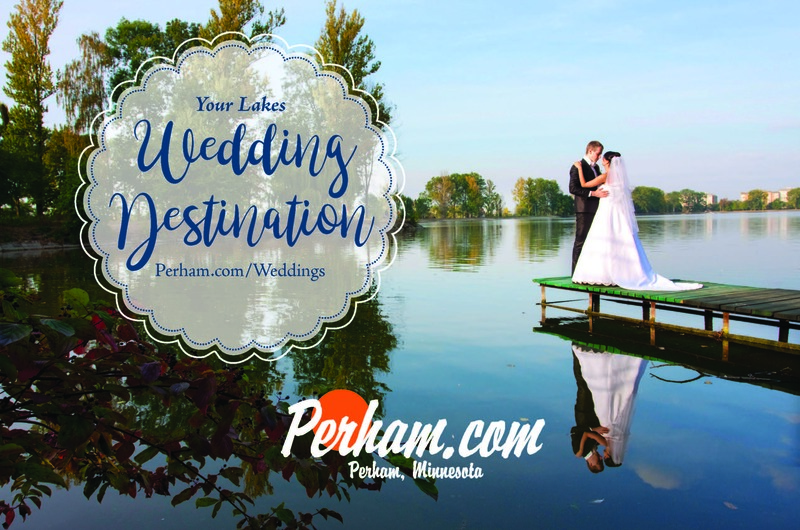 In 56 miles, you will see the first exit to Perham. From Twin Cities Area, MN | About 181 Miles: Merge onto I-94 W. Follow signs for Interstate 94 W/Interstate 694 W/St Cloud for the next 50 miles. Take exit 167B to merge onto MN-15 N/St Cloud. Follow MN-15 N out of town and merge onto US-10 W. Stay on US- 10 W for 107 miles until one of the four exits to Perham.